After two cancelled matches against Delaware and Western Carolina last week, No. 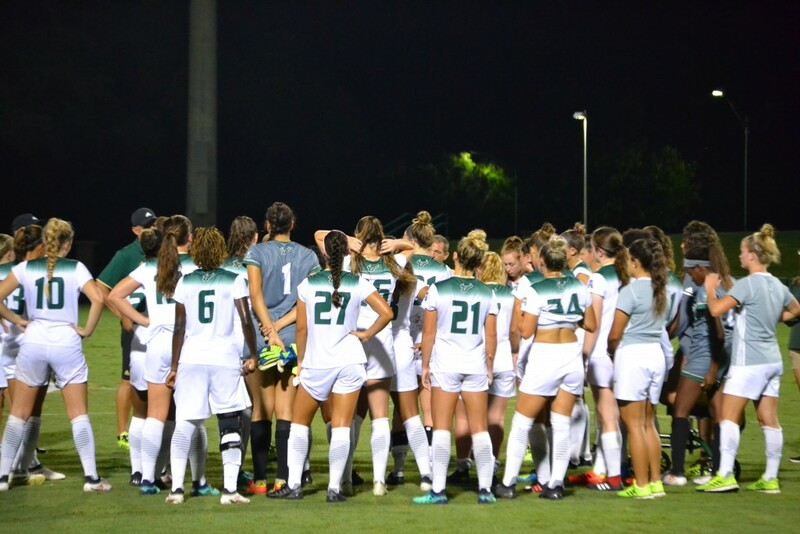 16 USF women’s soccer was facing a 20-day gap in its schedule before its next match. 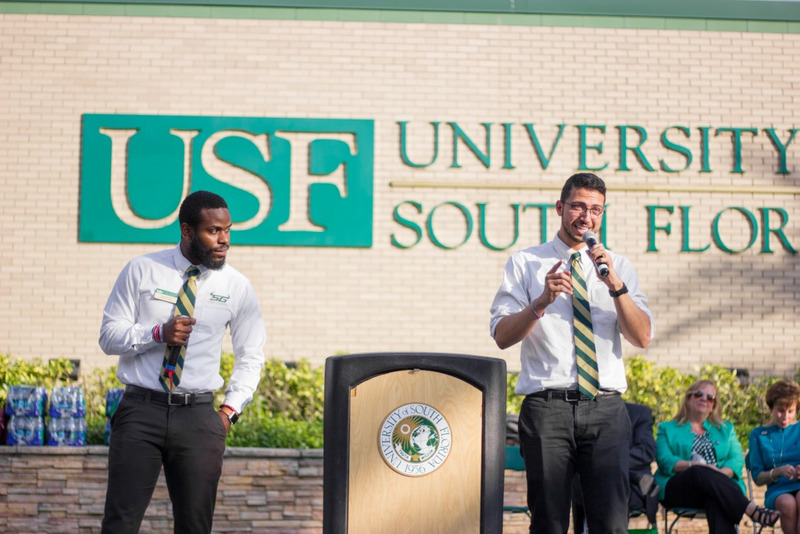 A press release announced Wednesday that the Bulls (4-1) found an opponent — Florida College (3-2-1), which is located about a 10-minute drive away from USF. Earlier in the week, coach Denise Schilte-Brown didn’t have a plan for any makeup match, but scheduled a team scrimmage for Saturday, which has since been cancelled. In the Bulls’ two-week break, they were doing everything but resting. In fact, it has been quite the opposite in practices. During a soccer season, when teams usually play two matches each week, there is rarely time to improve endurance. For the most part, Schilte-Brown explained, players fluctuate between recovery and preparation over and over again with no time dedicated to growth. Even with the midseason improvements, players are excited to get back on the pitch. “Every single one of us is itching to play,” Schilte-Brown said. The Bulls aren’t newcomers to a situation like this, however. USF dealt with a 12-day blank schedule last season due to Hurricane Irma where it missed matches against Mississippi State and Florida. Up until Wednesday, the Bulls were looking at an almost three-week preparation period for their first conference match against UConn (2-7). Now, USF has just a couple of days to put its week of practice to the test against NAIA Florida College at Corbett Stadium at 6 p.m.